Stranger Things Season 2 Poster. . HD Wallpaper and background images in the Stranger Things club tagged: photo. This isn't a season 2 poster. 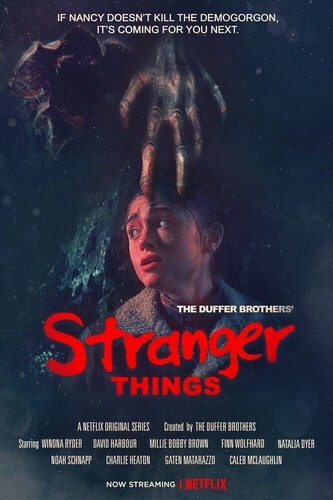 It is a 'A Nightmare on Elm Street' inspired poster that helps promote '#StrangerThursdays' - a campaign to get people to rewatch season 1 ahead of season 2.